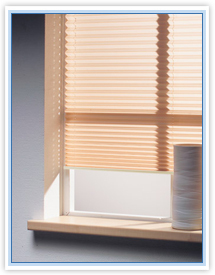 The Rolset company provides you with pleated roller-blinds. 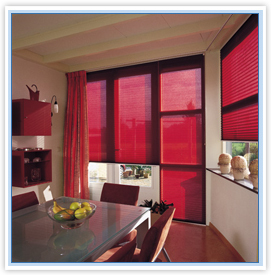 The pleated roller-blinds are one of the most interesting propositions in the sun-systems in terms of functionality. They may be of any shape: rectangular, triangular, trapezium or a part of a circle. They may work on a surface with any inclination, from vertical to horizontal. 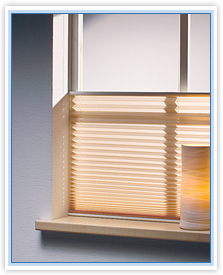 The rich offer of fabrics may meet any expectations both in terms of decoration and the degree of lightning.